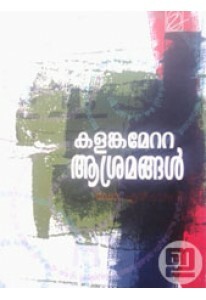 Literary study by N Rajan. ‘Pranayavum Prakshobhavum’ has essays..
Collection of stories by N Rajan. ‘Moonu Mudivettukar’,notable for .. Literary study by Dr N Rajan. Kalankametta Asramangal has studies o..